Whether you’re an individual looking to make your first foray into home recording, or an educational institute investing in a full-blown recording studio, The DAW Tutor is on hand to help you choose the right gear for your budget. There are many things to consider before you make your first studio gear purchase – Do I really need to spend £500 on a microphone? Which recording software will be best for my needs? Can I get an educational discount? It can be a minefield if you don’t have prior experience. Fear not! 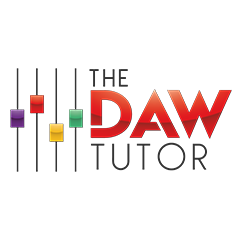 – The DAW Tutor can provide cost-effective advice that will help maximise your budget and ensure that you are purchasing solid equipment that will meet your requirements and last for years to come. We can help you source equipment and software at the best prices, but that’s only the first hurdle. Once you have all the gear, do you really want to spend hours of your life working out how to install everything? And what about using your new recording studio? 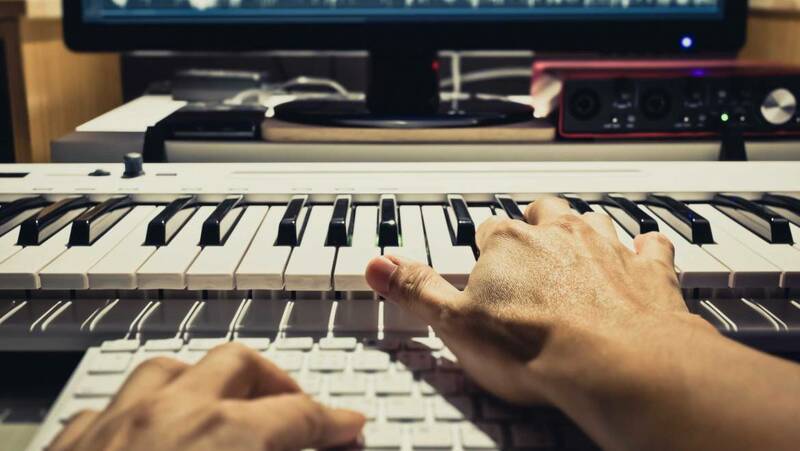 ‘How do I get my DAW software to record what I’m playing into the microphone?’ ‘What does ASIO mean?’ ‘Why isn’t there any sound coming out of the speakers?’ – you may be asking all these questions and more. Let us take both of these burdens off your shoulders. We can perform a full installation of your new recording hardware and software and we will show you how to use it with a complimentary lesson. We can even provide future technical support for a small additional fee. We offer educational discount to schools, colleges and universities and can provide full PC and Mac music technology suite installations. Get in touch today to tell us about your requirements. Why choose The DAW Tutor? With past clients including schools, community radio stations and film composers, we have the expertise to help create your dream studio space. 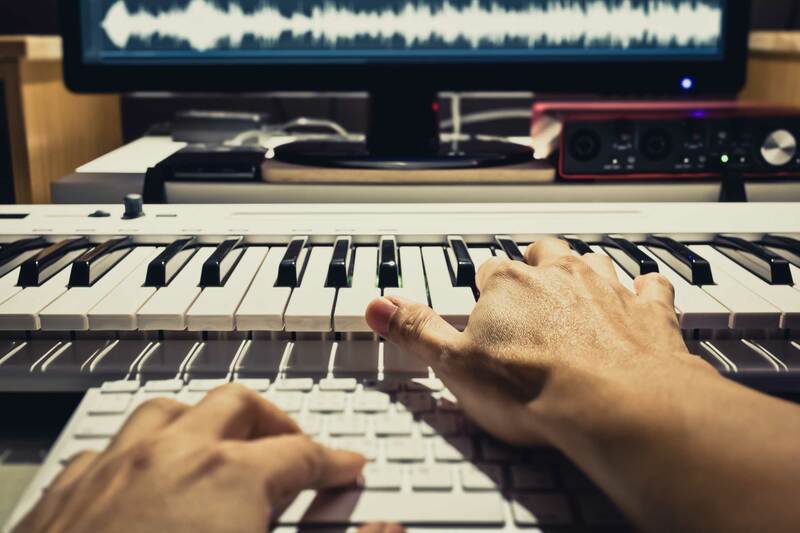 We offer a consultative service from an experienced industry professional who has worked in studios large and small and holds an MA with Distinction in Music Production.